HWNT Fort Worth is proud to partner with Plaid for Women to produce a monthly blog series under the name of HWNT Mujeres. Each month starting with the August 2015 post, a different Board member will author a post to share with HWNT members and the Plaid for Women platform. Visit HWNT Mujeres below to read each month's post. 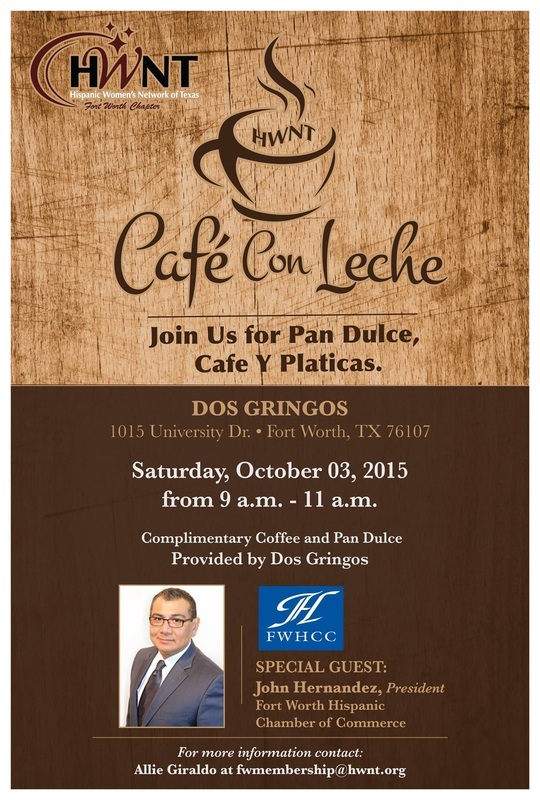 October's Cafe con Leche is Saturday the 3rd of October - Tickets to our gala on October 30th will be available to purchase! 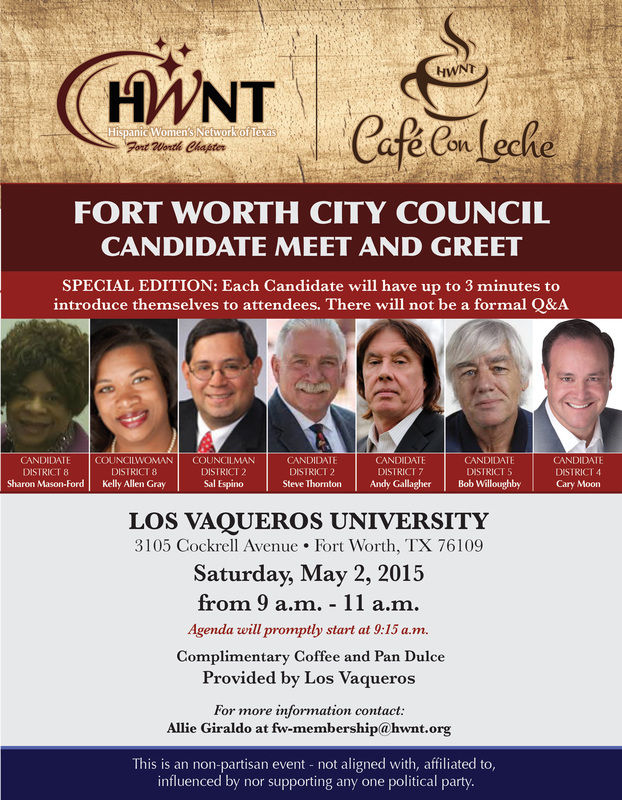 Cafe con Leche: Special Edition Fort Worth City Council Meet and Greet. APRIL: "Oh! The Places You'll Go" SCHOLARSHIP & AWARDS BRUNCH. 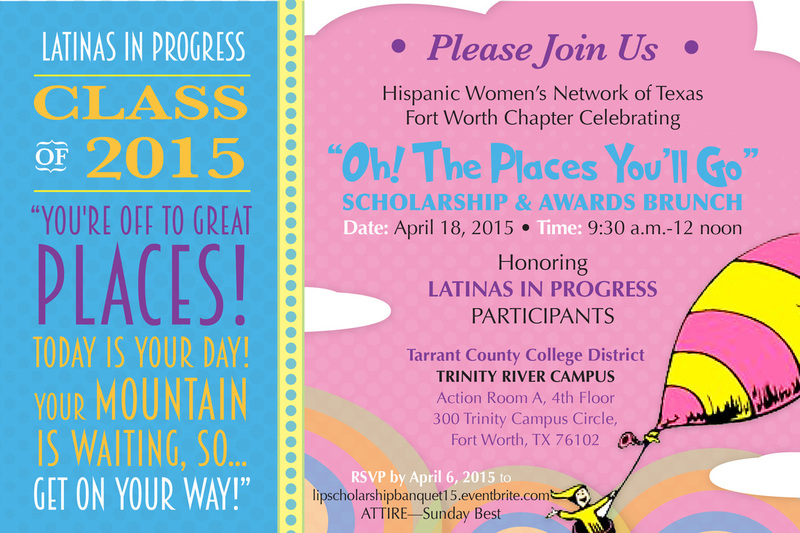 Honoring Latinas in Progress Participants. 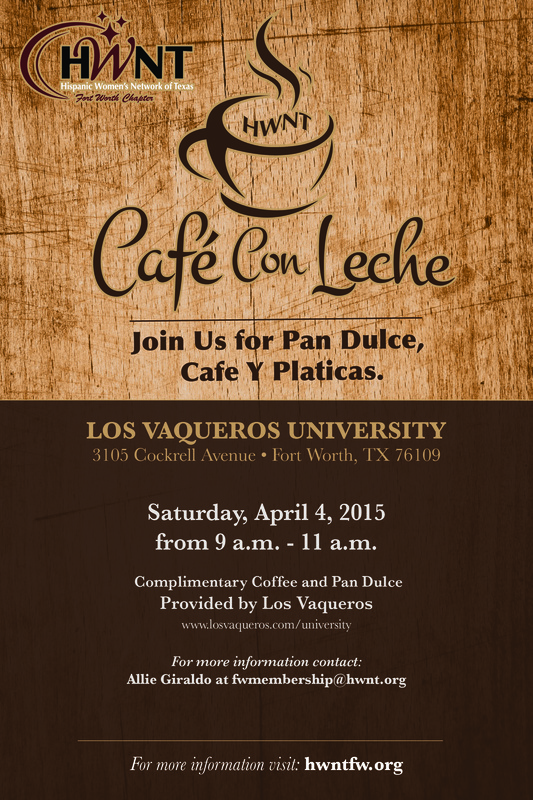 APRIL: Cafe Con Leche at Los Vaqueros University. 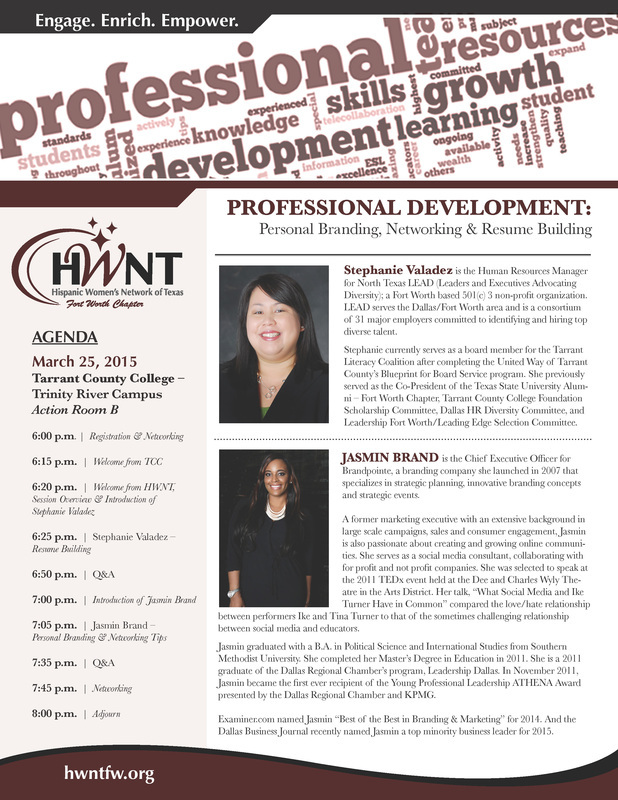 March 25, 2015: Professional Development Session: Personal Branding, Networking and Resume Building. 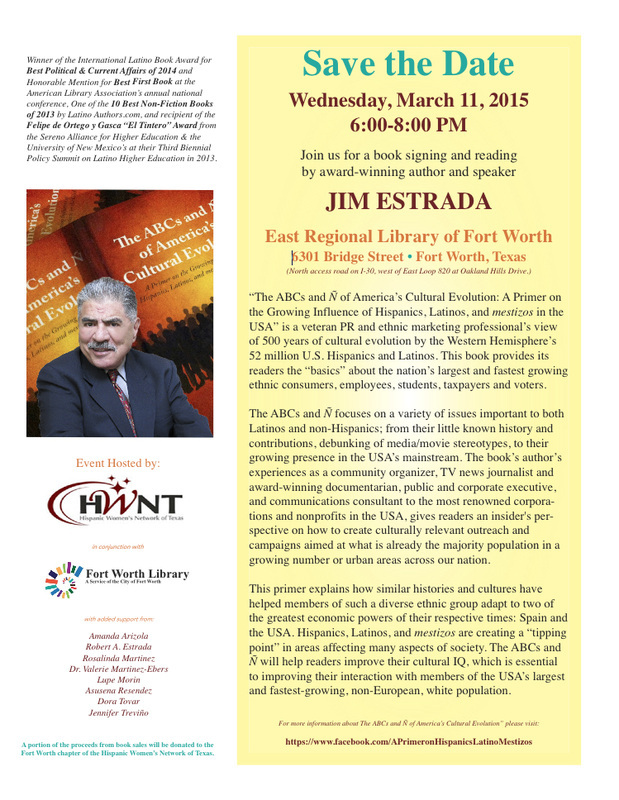 Book Signing and Plática by Award-Winning Author Jim Estrada. Jennifer is the Chief of Staff to the President at UNT Health Science Center where she has worked since 2007. She holds a bachelors degree in marketing and management from Texas Tech University and an MBA from TCU’s Neeley School of Business. 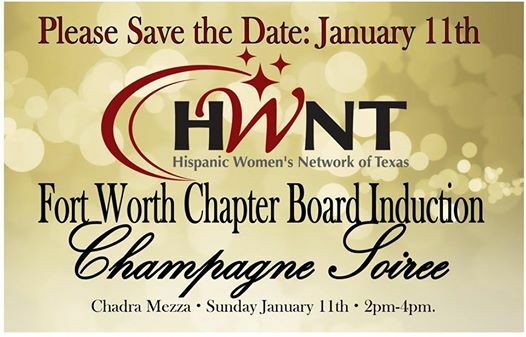 She will use her 15 years of professional experience and previous board service to lead the fabulous Fort Worth Chapter of HWNT as Chair for 2015 and 2016. Jennifer has been a member for more than 10 years, serving as the Scholarship Chair in 2009 and 2010, and being involved with the education, scholarship and fundraising committees. In 2007 she was recognized as a HWNT Rising Star and in 2013 she was honored as the Fort Worth Chapter’s Estrella. She looks forward to working with the Board and members to continue to build upon the ongoing success of our chapter and to be known as the premiere women’s organization in our area. 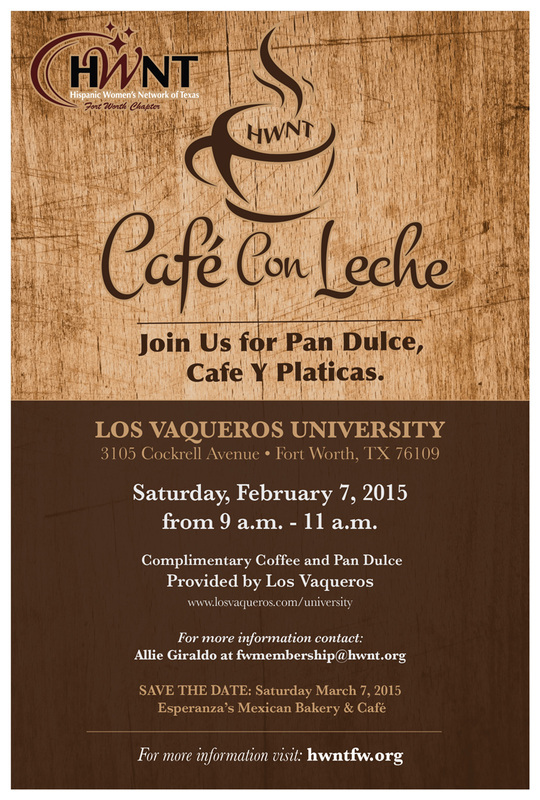 To contact: fw-chair@hwnt.org or call/text at 817-319-5876. 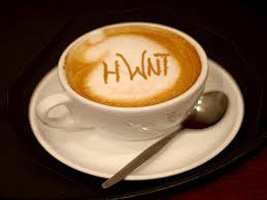 Thank you for your interest, membership and support of HWNT! HWNT is Unifying, Energizing, and making an IMPACT in Fort Worth. HWNT Fort Worth is thankful for our long legacy of dedicated members and leaders. Without their time and hard work, we would not be the organization we are today. That is why each year, we take the time to honor and celebrate our organizations “Rising Stars”. These individuals are members that have gone above and beyond, demonstrated leadership, and have made significant contributions to our organization. This year it is an honor to celebrate two amazing women who not only proudly live by the mission of our organization, to promote and advocate for women, they have gone above and beyond to serve our members and students. Please join us on Saturday, May 17th at Texas Christian University's Moody Hall as we h0nor outstanding women and men of Fort Worth at our 2014 Rising Stars Awards & Concierto. This year our annual awards presentation will be accompanied by a special piano concierto featuring International Pianist Rebeca Mazariegos for your enjoyment. This family special event will begin at 2pm and will have one short intermission with light refreshments. Please click HERE to reserve your free tickets to this fantastic event. 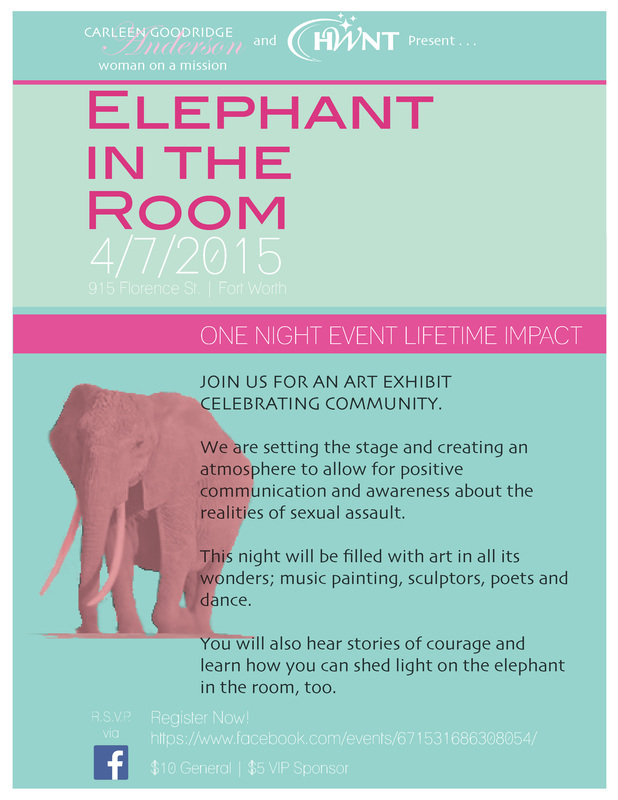 Celebrating a DECADE of art, education, and providing HWNT scholarships to our deserving LIP Students! For over the past decade, HWNT Fort Worth has built a program that mentors local Latina students called the Latinas In Progress (LIP) educational series. 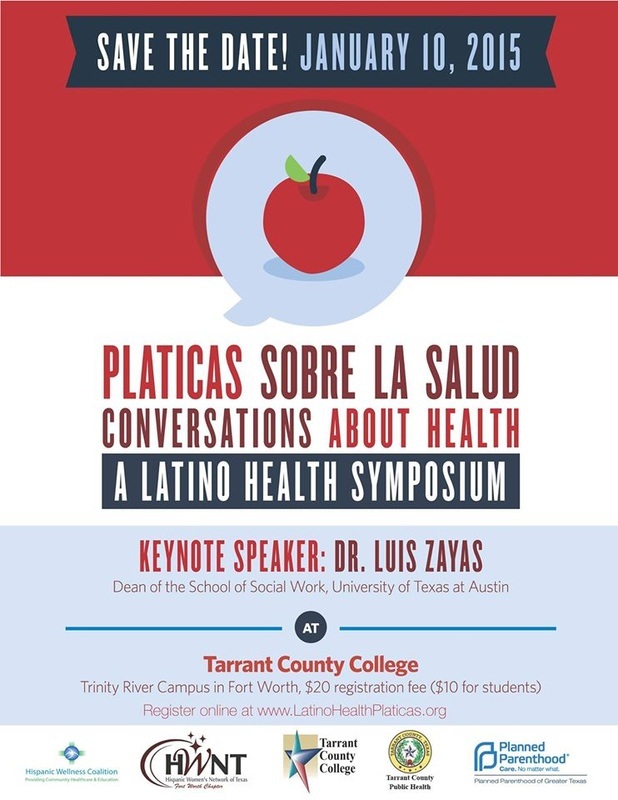 Through LIP we familiarize high school Latinas with the skills they need to succeed in college. Each fall, the HWNT Fort Worth Chapter produces the ArtSí Art Show & Silent Auction with donations from artists, collectors, members, businesses and individuals. 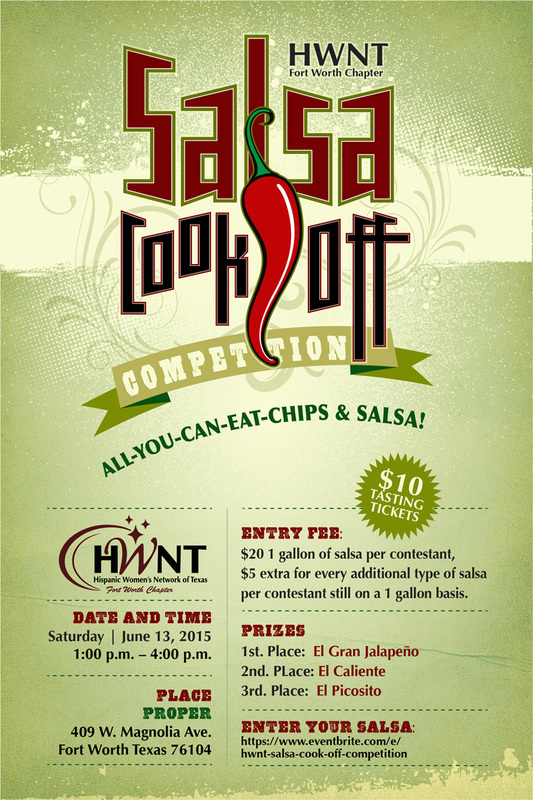 Proceeds raised benefit our Latina In Progress scholarships and programs. To learn more, please visit our ArtSi website. This is a fantastic and worthy event to get involved with! Join the ArtSi Committee by contacting our 2014 ArtSi Co-Chairs, Allie Giraldo (Allie.Girlado@marriott.com) and Amanda Arizola (Amanda.Arizola@gmail.com). 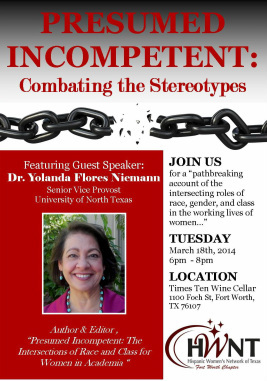 Tuesday, March 18th at Times Ten Wine Cellar (1100 Foch St.) meet and welcome Dr. Yolanda Flores Niemann as she shares her thoughts on women being presumed incompetent and how to combat the stereotypes. A light spread will be served to accompany your wine, and new private parking lot is readily available on the left side of the venue. We hope you can join us for this motivating and inspiring discussion regarding real challenges women face in the professional world as we struggle with being "Presumed Incompetent." Make new friends or reconnect with old ones. 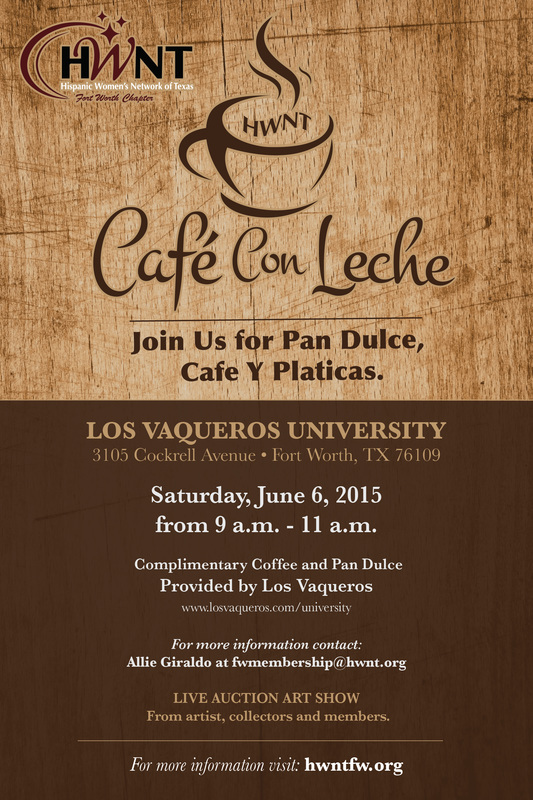 Join us for the first of our Cafe con Leche meet and greets. 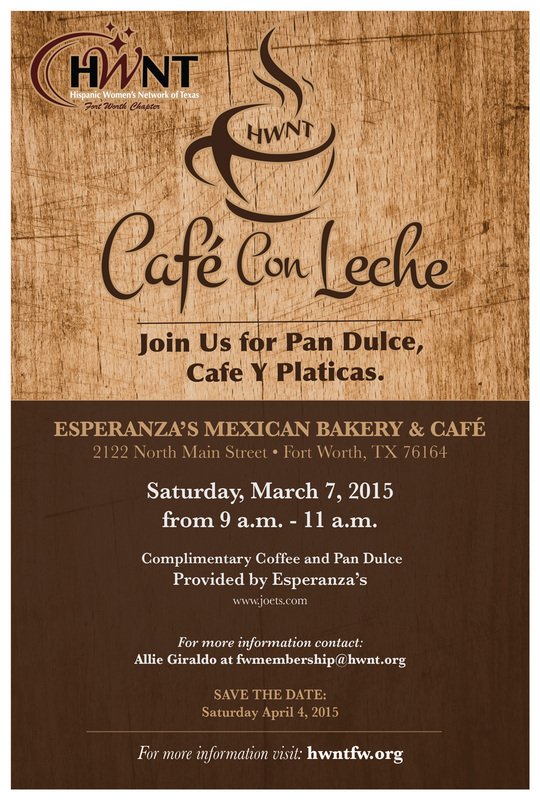 HWNT is providing the Pan Dulce. Let's mark our calendars and clean out our closets for a fantastic cause! On Thursday, February 13th please bring your gently used professional clothing for our "Attire to Inspire" Clothing Drive benefiting Ladder Alliance. Refreshments and an introduction to the outstanding organization will be provided. 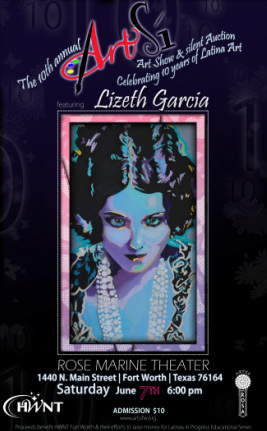 It's time to kick-off another fabulous year with the Fort Worth Hispanic Women's Network of Texas!! Join us on January 30th as we unveil our 2014 Chapter Calendar, new initiatives, and welcome our Chair Elect. It's going to be a GREAT year, Fabulous Fort Worth!